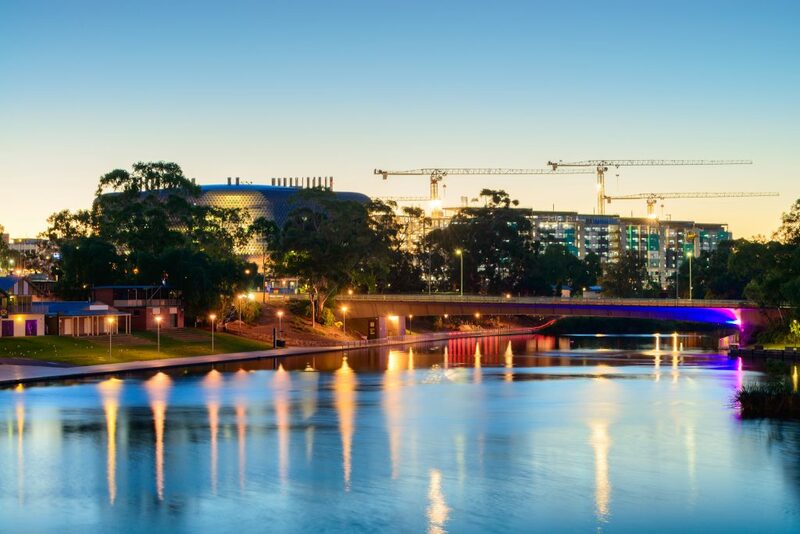 The following case study provides an insight on how a large government department (SA Health) tackled the challenge of automation, stability, and availability within their Oracle corporate systems application. SA Health is the largest government department in South Australia. SA Health have implemented a state-wide Oracle E-Business solution to enable the achievement of its financial, procurement and supply chain strategic objectives. BCS provides a fully managed E-business service, with on-site team leadership and on-site/off-site/off-shore DBA support including coverage for out of hours work. The public health sector has been under relentless pressure to reduce costs year on year, whilst demand for improved quality and services to the public has increased. The challenge for SA Health was to find a partner they could trust to keep their systems operating efficiently with minimal disruption. Finding a partner who was based locally who could react rapidly to provide technical support and advice was of up most importance and has been a huge driver to the success of the partnership. If you would like to discuss a tailored solution for your business, please contact us at this link.